We at Forever Smile Dental Care take periodontal disease seriously because it is the most common cause of tooth loss. 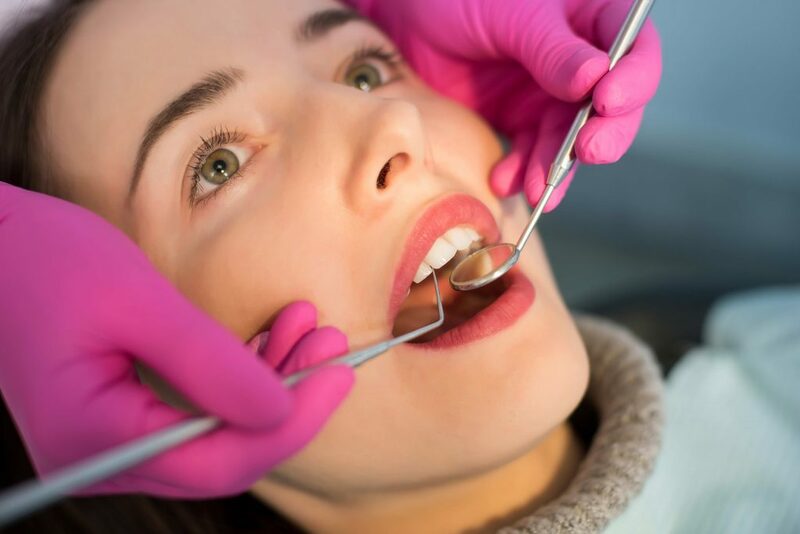 A deep gum cleaning is an effective dental procedure to treat periodontal disease which is a bacterial infection that destroys the gum and bone that support your teeth. 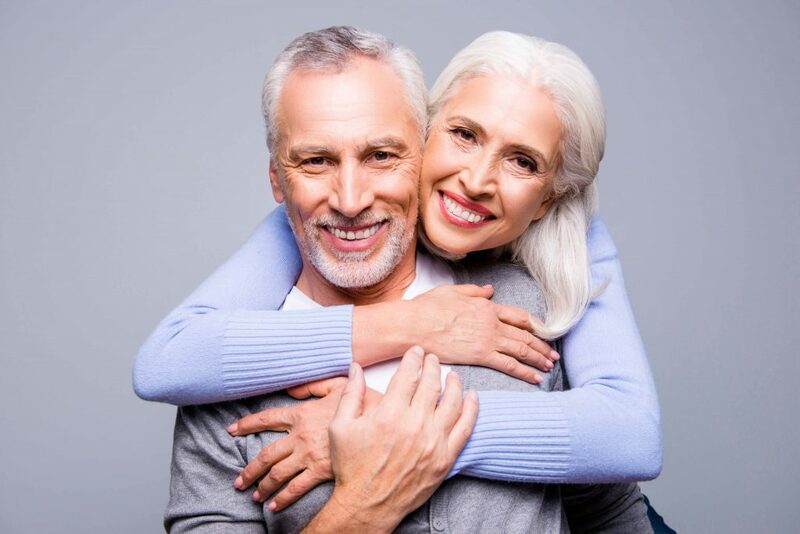 Periodontal Disease is a “silent” disease and most patients experience pain only at late stages which often requires gum surgery or extractions. Bad breath (Halitosis), gum tenderness, swollen and bleeding gums, are among initial signs and symptoms of periodontal disease. If you are experiencing any of these signs and symptoms, you should schedule an appointment with Dr. Shelyan at our Los Angeles office. Dental X-RAYS and direct clinical exam can only determine if a deep gum cleaning procedure is right for you. Probing is one of the clinical tests used to measure the pockets under your gums. The next step is tartar elimination. Gum disease treatment involves removing tartar from the tooth and root surfaces. This procedure has to be under local anesthetic. Dr. Shelyan at Forever Smile Dental Care also uses anti microbial medicaments and LASER to eliminate the infection. In some cases, localized antibiotics may be needed. Prescription mouth wash and toothpaste is needed in all periodontal treatments. We at Forever Smile Dental Care will go over excellent oral hygiene with you to make sure you continue the care at home. A follow up visit is needed to measure the pockets again and make sure the disease is managed. Depending on type and level of periodontal disease, one or multiple appointments may be needed to manage the infection and to make sure the gums become healthy. Contact our Los Angeles office today to schedule an appointment with Dr. Sheylan and find out how to enhance your smiles appearance and overall oral and gum health with a deep gum cleaning.